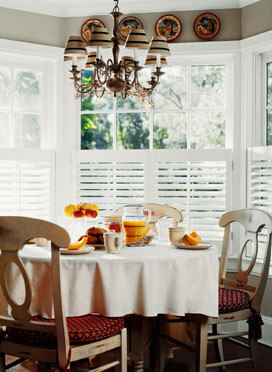 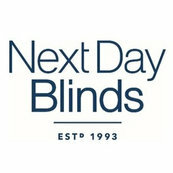 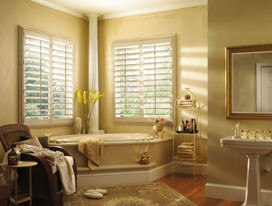 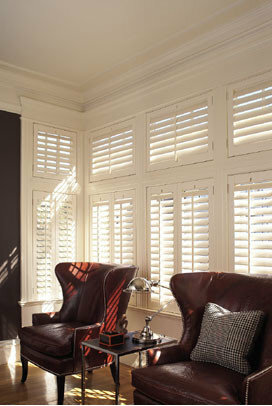 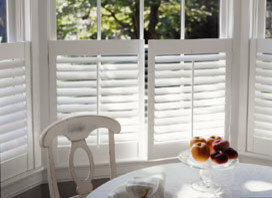 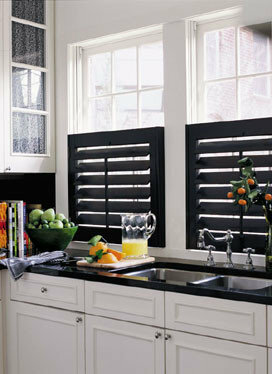 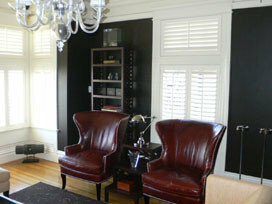 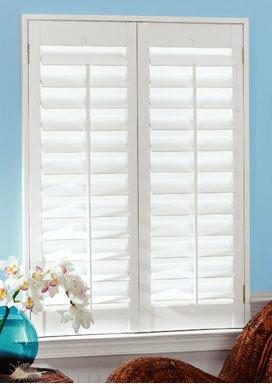 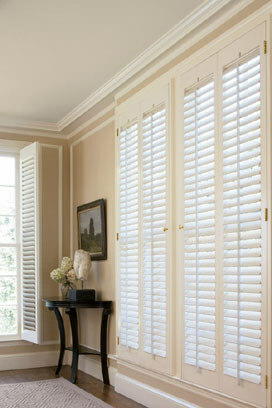 Traditional yet elegant, interior window shutters have always been a classic choice for window coverings. 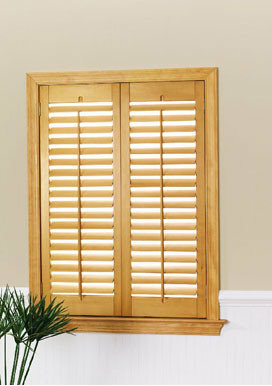 Whether you choose premium basswood or high quality vinyl we hand craft our shutters individually to fit each of your windows. 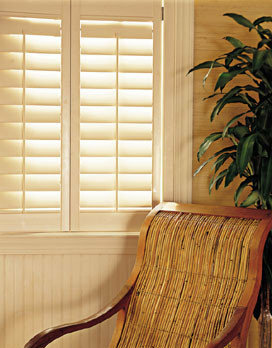 Our premium quality basswood shutters are available in four louver sizes and finished with furniture grade lacquer- and if you'd like, to your exact millwork color, at no additional charge.